Becoming Divergent Shailene Woodley and Theo James are two stars on the rise. 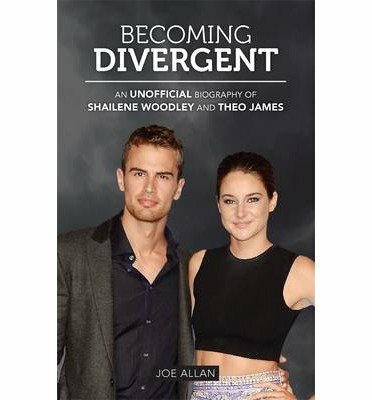 Playing Tris Prior and Tobias 'Four' Easton respectively, they are set to take Hollywood by storm on the release of Divergent, the science fiction film based on the internationally bestselling novel by Veronica Roth. This book tells their story.